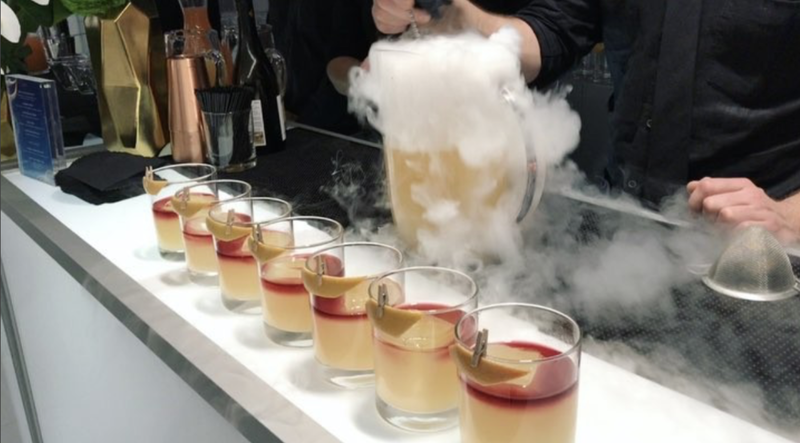 High-end event mixology in NYC. Hire a mixologist and serve the best craft cocktails to your guests. Our team is available for events of any size! 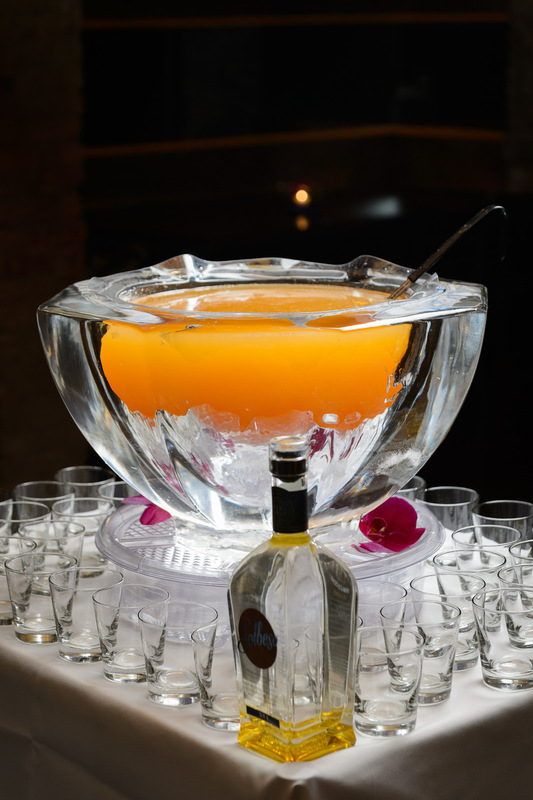 Are You Looking for Professional Mixologist for Your Event? ALCHEMIQ Catering was founded by Igor Zukowiec, a multitalented entrepreneur. Igor is an expert in recipe development. He is also a food and beverage stylist and the top mixologist NYC has to offer. Igor's vision of this well executed ALCHEMIQ concept was a superb cocktail catering service accompanied by trendy hors d'oeuvres and elaborate food stations. Click here for more information about our food. Below are videos of Igor's recent work with TBS + Patron Tequila and Lavazza Coffee.